After being encouraged by one of my professors to be involved and attend various presentations, I became incredibly intrigued with the Latino heritage lecture series. I was very interested in first getting a feel for how Latinos are living after migration so I decided to attend “Latinos in the United States: History & Culture” by Salvador Carranza. Salvador began by explaining all of the various boards he is a part of, mainly Latino oriented, with President of Latinos United for Change and Advancement (LUCHA) being the most prestigious. This requires him to learn and aid in helping migrated Latinos adjust and succeed in the not so friendly American economy. 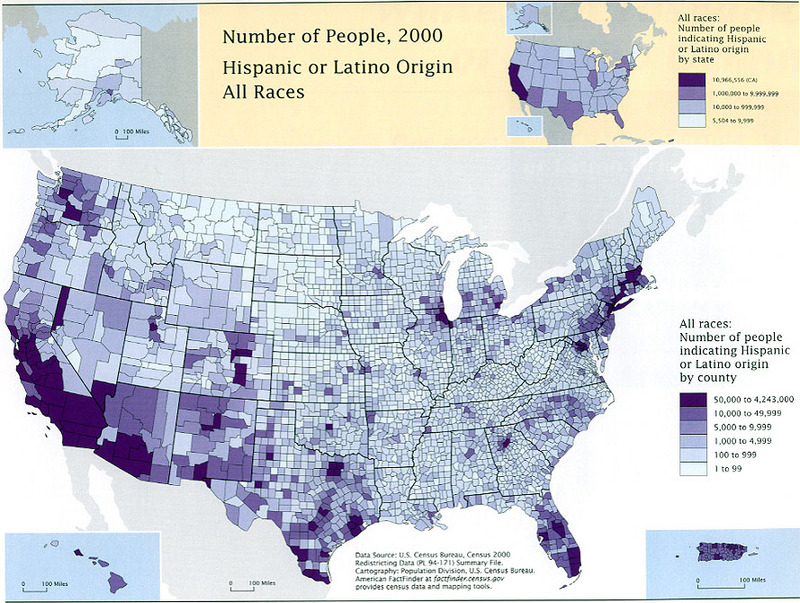 In earlier years, it was very rough for Latinos to fit in due to the limited amount of minorities surrounding them. As the population of minorities grows however, Latinos are not afraid to share their culture and customs. He continued by explaining specifically about their rich culture and how it is rubbing off in the United States making it popular by displaying a power point of examples. For instance, when driving through a town it’s common to see Mexican restaurants now. Salvador explained how this expanding of Latino culture makes it more appealing for other citizens to come out of their shell. He reassured that in coming years, Latinos’ will strive for higher paid jobs and a higher education. He emphasized the importance for migrants to get an education in order to not simply live in the United States, but be successful; many of his organizations entail giving these opportunities to these migrants. Salvador’s lecture directly correlates to previous discussions that we have had in class referring to migrants and how they adjust. We have learned that often migrants do anything they can to make it to the United States; however, once they get here they aren’t prepared for what they encounter. Sometimes it leads to low-paying jobs and isolation that makes adjusting to this lifestyle horrendous. A previous guest speaker, Pilar Melero, explained how Latinos would have to share a house with countless other friends and family which perfectly exhibits the struggle that Salvador talked about. This makes me wonder, do migrants ever return back to their native land empty handed after not being able to adapt to life in the United States? Overall, the presentation by Salvador Carranza was very intellectually pleasing as he taught me a side of Latinos that I was unaware of before. Knowing that their struggle is slowly dissipating is satisfying as he continues in his efforts to make their life more successful and enjoyable. Salvador is a very influential individual who is making a difference to countless Latinos in the United States.